The group stated in 2013 “Online Travel Agents (OTAs) and youth travel accommodation operators are mutually dependent. OTAs have benefited by broadening the variety of product they offer, while youth travel accommodation providers have gained distribution to customers in markets where they are less well known. Youth travellers have gained most – from being able to access a broad range of accommodation options, coupled with customer reviews and location content. What followed was the first version of the Sydney Declaration. 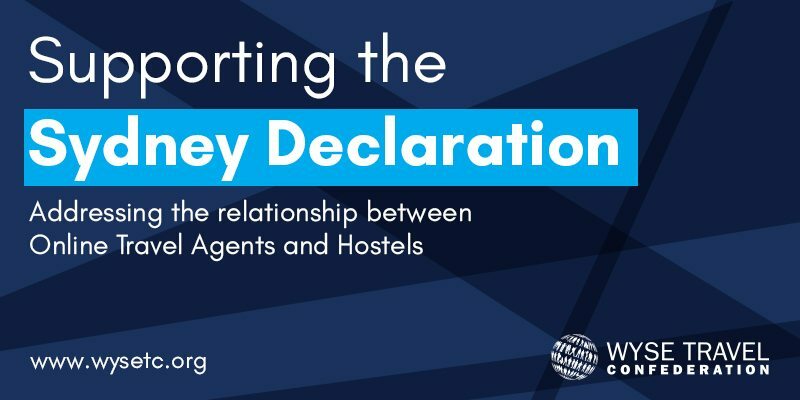 Since 2013 the hostel industry has debated, revised and updated the Sydney Declaration. 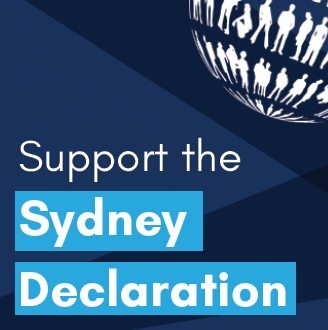 Please click the links below for more information on the background of the Sydney Declaration, who has signed it and how to sign it yourself. Agreements should ensure that Hostels do not have to honour or hold bookings for which a credit card has been declined and an alternative has not been charged. Please feel free to use the following buttons to promote your endorsement of the Sydney Declaration and to encourage others to do the same. These buttons can be used on your social media channels, your email footers or your website.